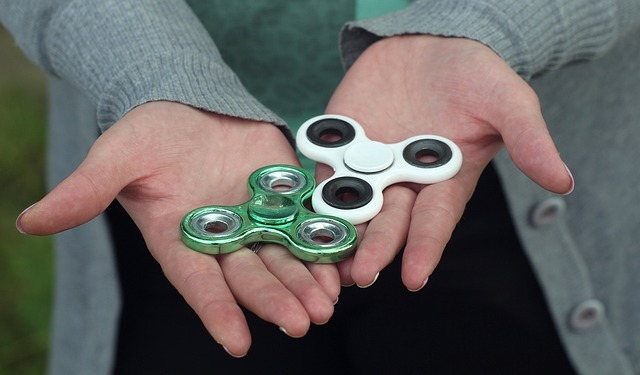 U.S. PIRG Education Fund, a consumer advocacy group, found figet spinners sold at Target contained up to 300 times the lead levels allowed in children’s toys. Target claimed the figet spinners were not recommended for children, even though their website mistakenly displayed a recommended age of “6 years and up” in the product description listed under the Figet Wild Spinner Premium Brass. Since Friday, the recommended age has been changed to “14 years and up”. Lead toxicity is known to cause neurological and reproductive problems, especially in young children when blood levels high. If you’re concerned, check with your doctor and have your children tested for lead exposure. It’s a simple and quick test.